The government has been urged to prevent domestic abusers from being permitted to cross-examine their victims in family courts. 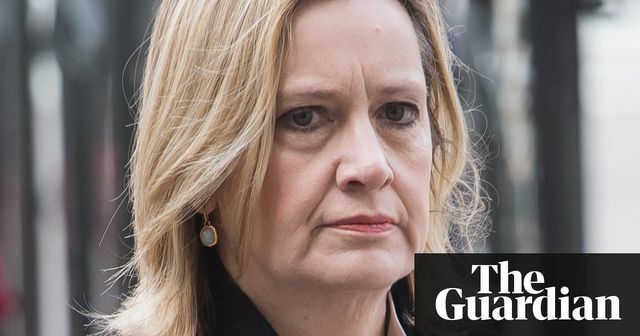 The home secretary, Amber Rudd, unveiled a raft of proposals on Monday relating to the treatment of domestic abuse survivors in court, including making them automatically eligible for special measures such as giving evidence behind screens. The charity Women’s Aid welcomed the plans, but said domestic abuse survivors were still being subjected to the “abhorrent practice” of being interrogated by their abusers in family courts.